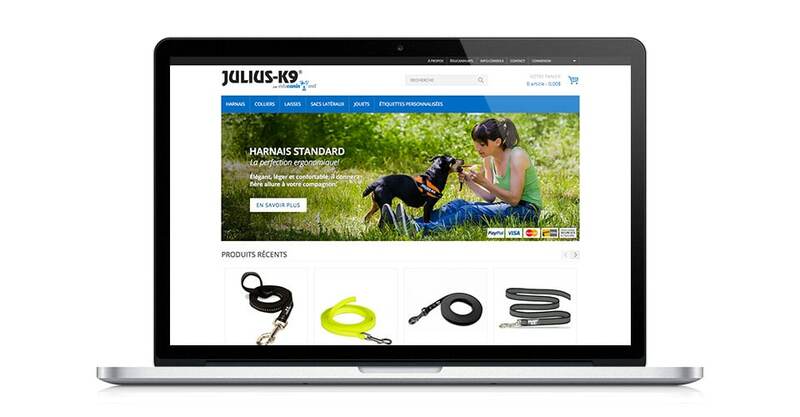 In collaboration with Bushido Studio, development of the online store for dog accessories Julius-K9 Canada on the WordPress / Woocommerce platform. The client, Éducanin Montréal, is a business that specializes in modifying canine behavior. Julius-K9 is a world known brand established in Europe for over 20 years and is now available in Canada.